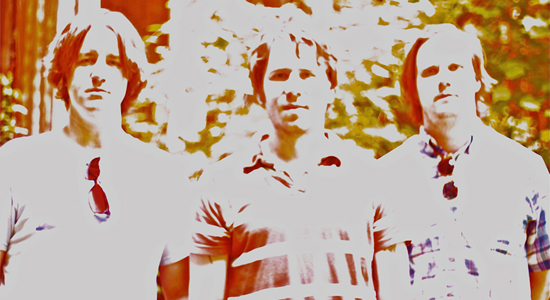 North Carolina’s Schooner almost called it quits after the release of 2007 album Hold on Too Tight. With new LP Neighborhood Veins, we think you’ll be glad Schooner stuck it out. With its energetic songs and fuzzy guitars, Neighborhood Veins is sure to be an album you won’t stop listening to any time soon. Download latest single “Trap” below.